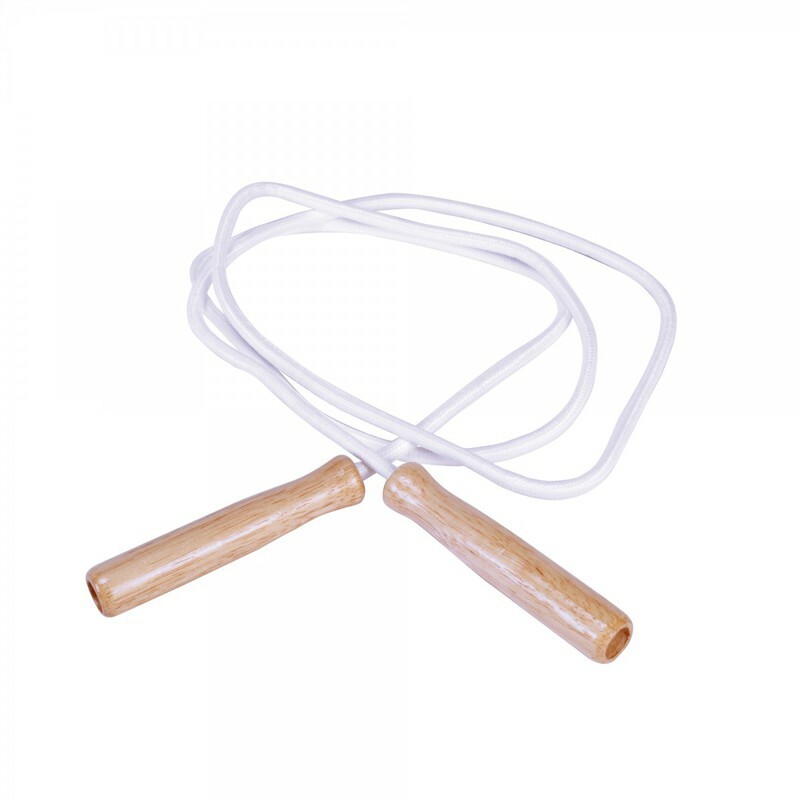 8' Durable cotton 5/16" ropes make these one of the most heavyweight and durable jump ropes available! 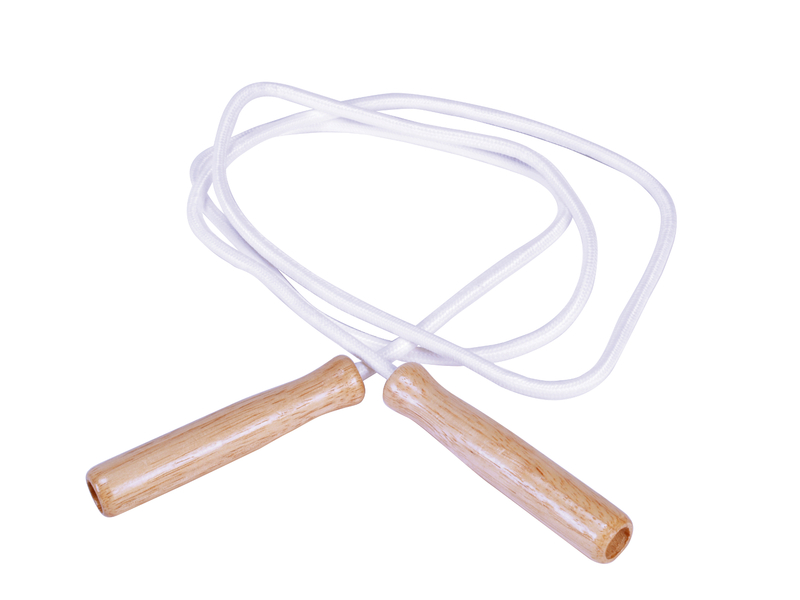 Cotton jump ropes have 4 5/8" length & smooth wood handles. Sold in a set/6. 12" x 10.75" x 8.5"